New eBay shareholder Carl Icahn has cherry-picked old news clips and anecdotes out of context to attack the integrity of two of the most respected, accomplished and value-driven technology leaders in Silicon Valley. Marc Andreessen and Scott Cook bring extraordinary insight, expertise and leadership to eBay’s board, which is scrupulous in its governance practices and fully transparent with regard to its directors’ other affiliations and businesses. And eBay Inc. President and CEO John Donahoe is widely respected for his turnaround of eBay and leadership of the company over the past six years. As we are sure our other shareholders would agree, we prefer to engage in more constructive and substantive discussions of why, in our view, PayPal and eBay are better together. Instead, Mr. Icahn unfortunately has resorted to mudslinging attacks against two impeccably qualified directors. Mr. Icahn has nominated two of his employees to eBay’s board. As we have said, the board’s nominating committee will review the nominations of his employees in due course. Even if our board does not support the nominations, ultimately shareholders will decide whether they believe Mr. Icahn's employees are better qualified than directors such as Mr. Cook (Mr. Andreessen is not up for re-election this year) to sit on the board of a leading technology company. The board has been clear in its view that shareholders are best served by keeping PayPal part of eBay. The board regularly assesses all strategic options for the company; should circumstances change the board is entirely capable of evaluating alternatives for optimizing shareholder value. 1) Skype: Skype was a great stand-alone business but had limited synergies with eBay’s global commerce and payments businesses. Consistent with its practice of regularly reviewing all of eBay’s operations, the Board determined that because of these limited synergies, it would be in the best longer term interest of stockholders to explore a divestiture of Skype. 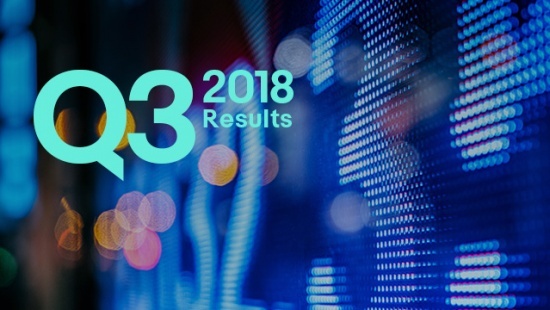 The company explored all options for divesting Skype, including an IPO and sale to a strategic buyer, and pursued the option that offered the highest return at the time, which was the sale of a controlling stake. We retained a 30% stake upon the sale to a private equity group led by Silver Lake Partners. That stake meant that the company earned a total of $1.4 billion when Microsoft acquired Skype. Because Mr. Andreessen’s fund had a small stake in the acquiring group, Mr. Andreessen was recused from all decision making. This recusal was dictated by eBay’s published Board Governance Guidelines and Code of Business Conduct, and Mr. Andreessen fully supported his recusal. Separating Skype enabled eBay to invest in its core growth engines of e-commerce and online payments, while allowing for potential upside if Skype’s potential was fully realized. 2) Marc Andreessen: Andreessen Horowitz is one of the most successful venture capital firms in the world, and Mr. Andreessen’s track record of creating value and driving innovation makes him an extraordinary asset on eBay’s board. Regarding other investments Mr. Andreessen and his firm have made, this sort of potential conflict exists whenever venture capitalists serve on a Board of Directors. This is true for many public companies which have found experienced venture capital investors to be extraordinarily valuable directors, especially in high tech. 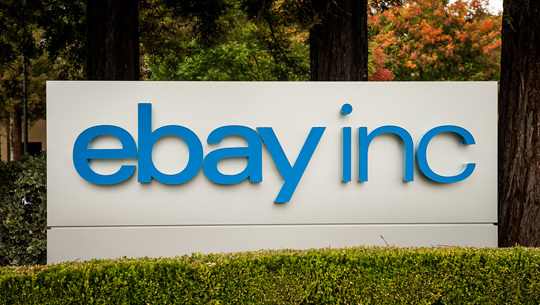 The eBay Board has guidelines to minimize the impact of any such conflicts. Also, in regards to Kynetic, any benefits from the terms of eBay’s purchase of GSI Commerce accruing to Kynetic would have been built into the price at which Andreessen Horowitz purchased their shares; as such, any relationship with eBay was irrelevant. eBay subsequently disposed of its note and equity interests in Kynetic and related Rubin enterprises at a profit. 3) Scott Cook: As founder of Intuit and chairman of the company’s executive committee, Mr. Cook also has an exceptional track record of creating value and driving innovation. He has been an enormous asset to eBay’s board for many years. The overlap between Intuit and eBay is small, fully disclosed and within the safe harbor for interlocking directorates. Regarding hiring, this is old news, any restrictions ended years ago, and Intuit historically had not been a source of talent for eBay Inc.
eBay Inc., its directors and certain of its executive officers are participants in the solicitation of proxies from stockholders in connection with eBay’s 2014 Annual Meeting of Stockholders. 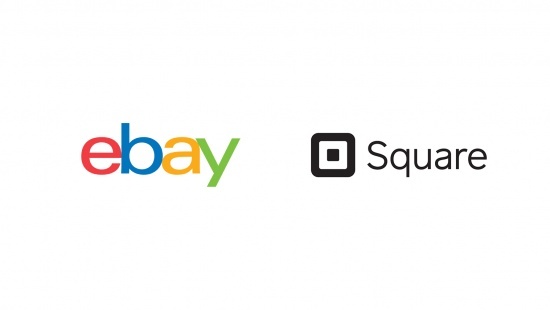 eBay intends to file a proxy statement and WHITE proxy card with the U.S. Securities and Exchange Commission (the “SEC”) in connection with such solicitation of proxies from eBay shareholders. EBAY STOCKHOLDERS ARE STRONGLY ENCOURAGED TO READ ANY SUCH PROXY STATEMENT (INCLUDING ANY AMENDMENTS AND SUPPLEMENTS) AND ACCOMPANYING WHITE PROXY CARD WHEN THEY BECOME AVAILABLE AS THEY WILL CONTAIN IMPORTANT INFORMATION. Information regarding the names of eBay’s directors and executive officers and their respective interests in eBay by security holdings or otherwise is set forth in eBay’s proxy statement for the 2013 Annual Meeting of Stockholders, filed with the SEC on March 18, 2013. To the extent holdings of such participants in eBay’s securities have changed since the amounts described in the 2013 proxy statement, such changes have been reflected on Initial Statements of Beneficial Ownership on Form 3 or Statements of Change in Ownership on Form 4 filed with the SEC. 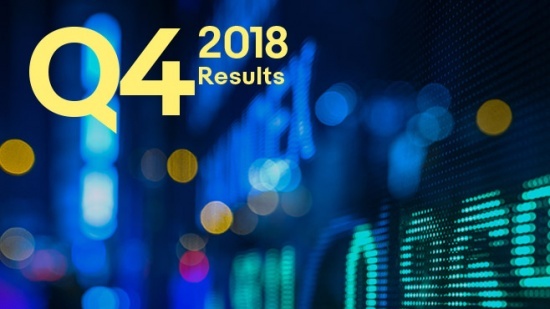 Additional information can also be found in eBay’s Annual Report on Form 10-K for the year ended December 31, 2013, filed with the SEC on January 31, 2014. These documents, including any proxy statement (and amendments or supplements thereto) and other documents filed by eBay with the SEC, are available for no charge at the SEC’s website at http://www.sec.gov and at eBay’s investor relations website at http://investor.ebayinc.com. Copies may also be obtained by contacting eBay Investor Relations by mail at 2065 Hamilton Avenue, San Jose, California 95125 or by telephone at 866-696-3229.